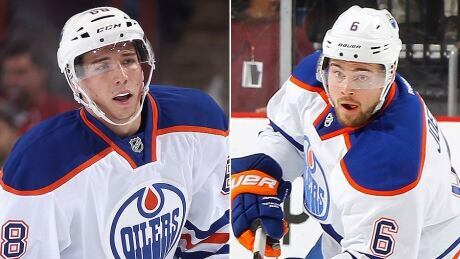 Forward Tyler Pitlick has had an inconsistent pro career but Edmonton Oilers coach Dallas Eakins rewarded him recently for a strong training camp and Pitlick seized the opportunity. Still, hes fighting for a roster spot since Jesse Joensuu has also impressed. Nick Mensio looks at the Raiders' coaching situation, Marvin Jones, Ben Tate and others in Wednesday's Dose. Winger Tyler Pitlick has had an inconsistent pro career but Edmonton Oilers coach Dallas Eakins rewarded him recently for a strong training camp and Pitlick seized the opportunity. Still, he's fighting for a roster spot since Jesse Joensuu has also impressed. 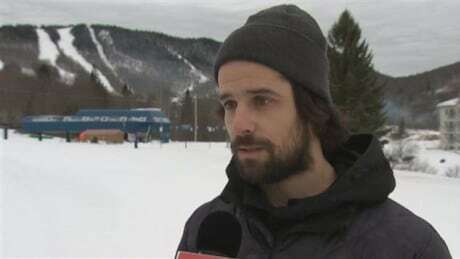 Quebec extreme skier Jean-Philippe Auclair was found dead after an avalanche on Mt. San Lorenzo in the Andes, according to Chilean newspaper Publimetro and Reuters Argentina. The Saints can't win away from New Orleans. Are they having to come from behind too often? 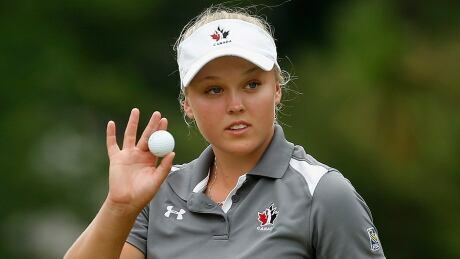 Canada failed to gain ground on the first-place Americans at the World Junior Girls Golf Championship despite having its most productive day of the tournament at Angus Glen Golf Club in Markham, Ont., on Tuesday. SANTA CLARA, Calif. (AP) -- Michael Wilhoite knows he had important shoes to fill whenever he takes the field. ALAMEDA, Calif. (AP) -- Reggie McKenzie believes he put together a roster capable of competing for a playoff spot. When that roster got off to an 0-4 start and wasn't even competitive in two games, the Oakland Raiders general manager decided he needed to fire coach Dennis Allen. A look at some of the best plays in the world of sports, including spectacular catches by outfielders Mike Trout, Denard Span and Blue Jays rookie Dalton Pompey, plus Patrick Kane of the Chicago Blackhawks in midseason form in exhibition play. You are currently browsing the Sportspool.com Sports News blog archives for September, 2014.